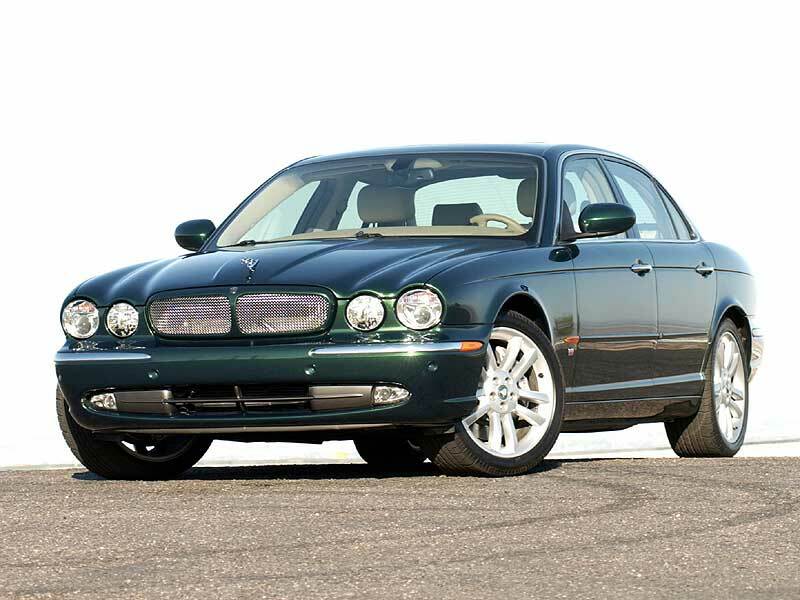 Jaguar's slogan was always 'Grace, Space and Pace', and nowhere is this more evident than here - this is one of the most comfortable cruisers around. 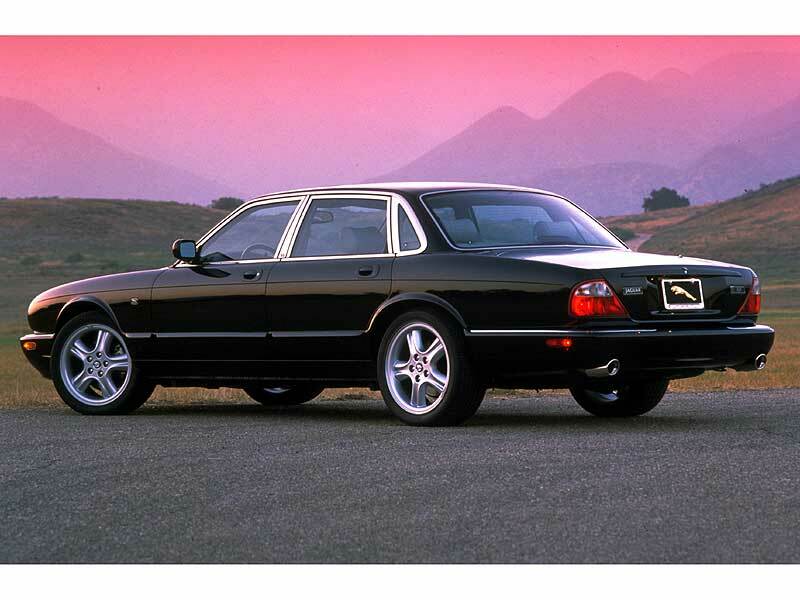 However, thanks to a reputation for occasionally patchy reliability, Jaguars have always depreciated more heavily than their German rivals. These cars are generally well-built though, and you'll have to search hard to find a more accomplished or better value long-distance tourer. 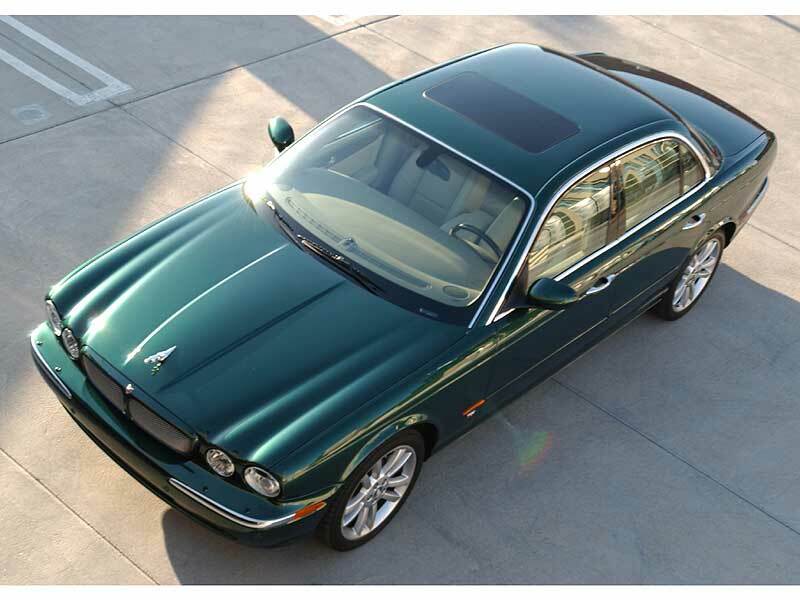 9/97: XJ8 arrives in 3.2 and 4.0 guises, along with the 370bhp supercharged XJR. 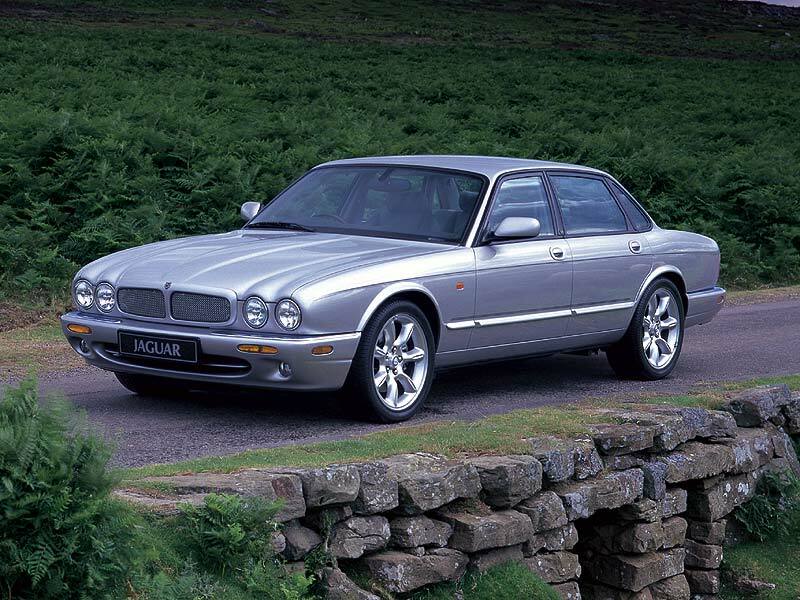 9/00: Sport and Executive editions of the XJ8 3.2 are introduced, and equipment levels are increased on all cars. 8/01: 100 special edition arrives, with BBS alloys, metallic black paint and sat-nav. ZF automatic gearbox is sealed for life, which can lead to problems. Pre-2000 cars can suffer from damaged cylinder bores through high-sulphur fuel eroding the Nikasil coating. Check if a replacement engine has already been fitted. Timing chain tensioners can fail, leading to the chain coming off, wrecking the engine. Front wishbone bushes wear, leading to erratic handling and uneven tyre wear. Cars with a VIN between 812256 and 878717 should have had a replacement engine, indicated by a special tag on the nearside of the engine block. Rear dampers are prone to failure, particularly on cars equipped with CATS suspension.